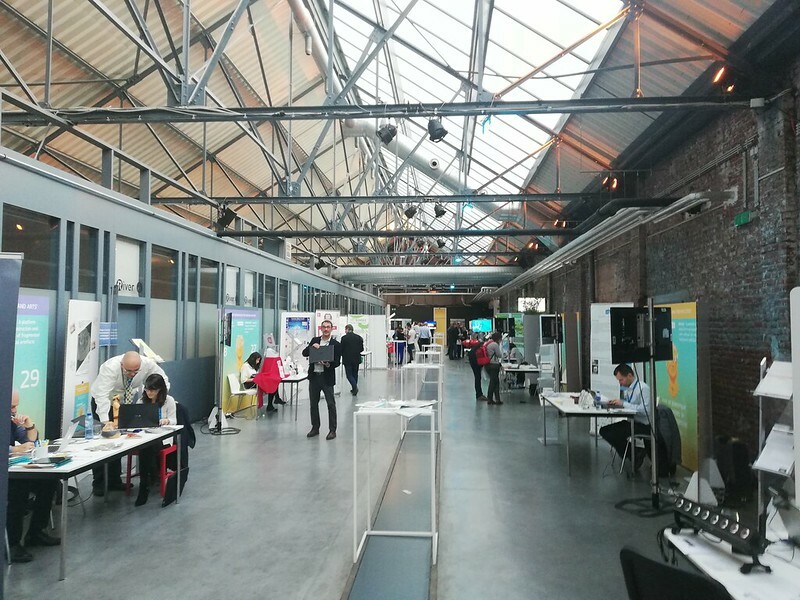 The ‘Fair of European Innovators in Cultural Heritage’ brought together more than 380 participants, such as innovation providers, researchers, policy makers, investors and other stakeholders, on 15-16 November in Brussels. The fair, organised by the European Commission, was one of the key events of the European Year of Cultural Heritage 2018. Its rich programme included several plenary sessions, workshops and networking moments, and was an opportunity to present how innovation in cultural heritage is developed and supported by the EU through its various funding programmes, but above all to showcase results from innovative EU-funded heritage projects. On this occasion, the publication “Innovative solutions for cultural heritage – from EU funded R&I projects” was also presented. 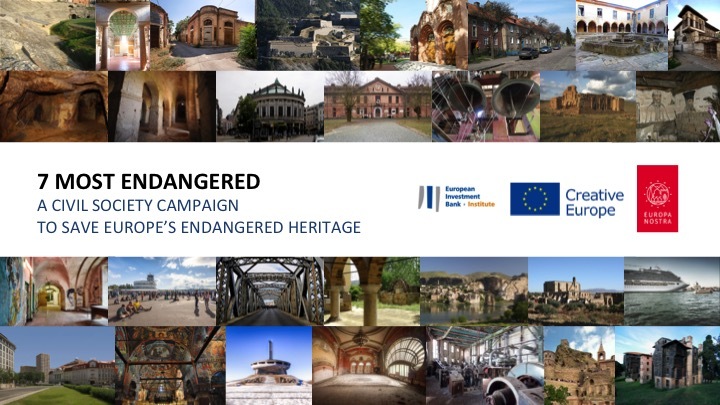 During the session on “Resilience of cultural landscapes in a changing environment”, Europa Nostra’s Communication Advisor Wolter Braamhorst presented the 7 Most Endangered Programme, a civil society campaign to save Europe’s heritage in danger. Launched in 2013 by Europa Nostra with the European Investment Bank Institute as founding partner and the Council of Europe Development Bank as an initial associate member, the 7 Most Endangered is not a funding programme, but a catalyst for joint action. During its five years existence some 110 monuments and heritage sites were nominated, out of which 53 were shortlisted by an advisory panel of experts and 29 were selected by the Europa Nostra Board. The selected sites came from 19 European countries, of which 14 are Member States. Wolter Braamhorst highlighted how the programme had an impact by providing visibility and credibility to the selected projects. “Saying to the local community: this is important, you are not alone has been a life-jacket for some of the nominated sites. If a group of experts come to discuss the project, you already see a shift towards finding solutions,” he stated during the session moderated by Cristina Sabbioni from the Joint Programming Initiative on Cultural Heritage. 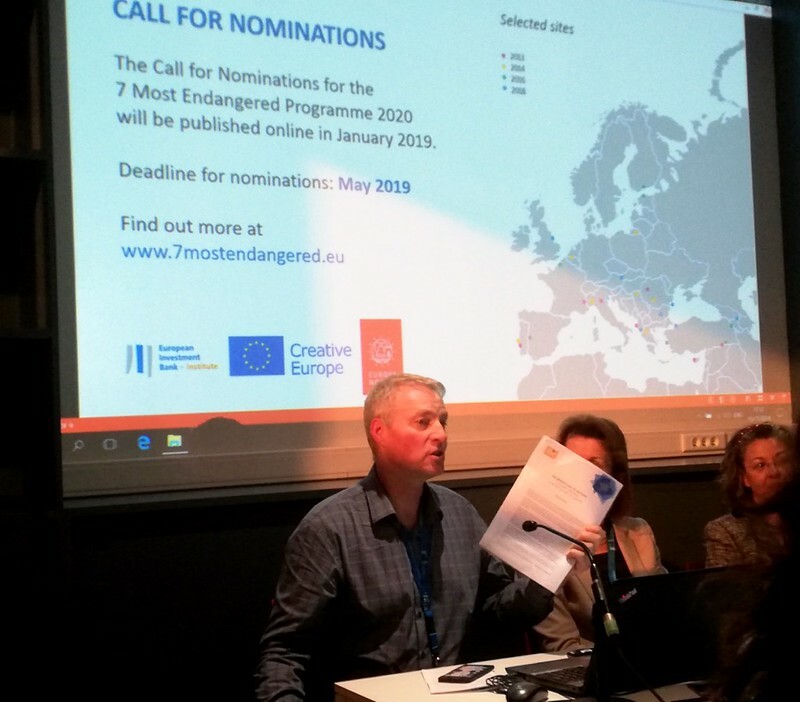 During his intervention Wolter Braamhorst invited the audience to spread the word for the next call for nominations in January 2019 and to sign the Berlin Call to Action: Cultural Heritage for the Future of Europe. The 5th anniversary of the 7 Most Endangered programme was celebrated with a conference a few weeks earlier, dedicated to assessing the outcomes of the programme so far.